Today I’ll treat with parts of a whole concert. I had the great pleasure to see this amazing musicians perform last Friday. 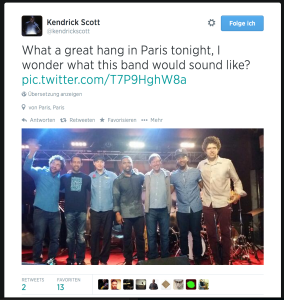 It not only happens on festivals It happens in Paris on a Monday night! 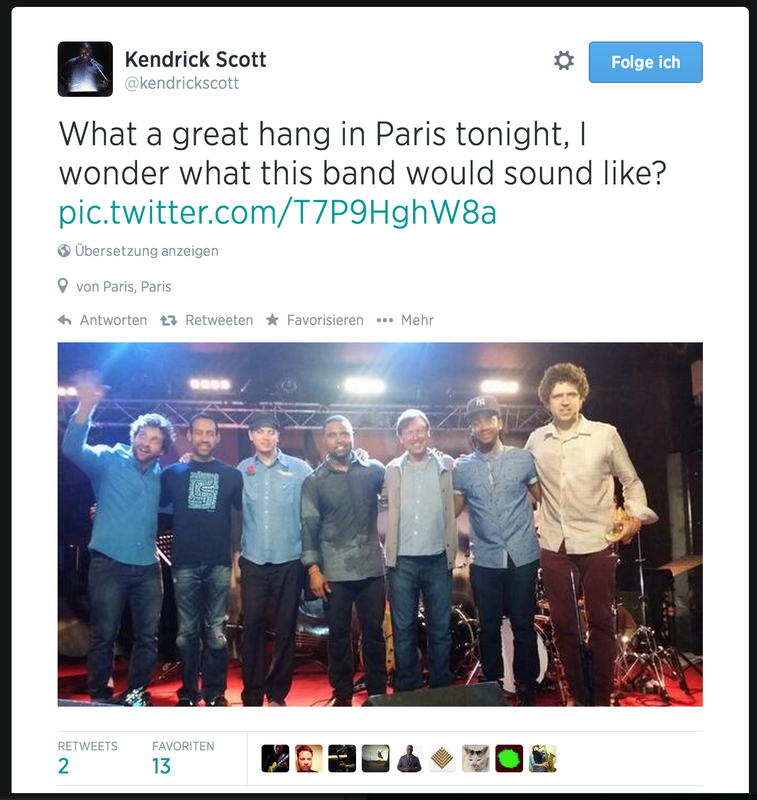 Taylor Eigsti, Maciek Pysz, Linley Marthe, Orlando le Fleming, Kendrick Scott, Kurt Rosenwinkel, Chris Potter and more all met after playing gigs in several venues in Paris….